PORTLAND, Ore. — Just when spot truckload rates and demand seemed ready for an upward swing, they took another hit last week. 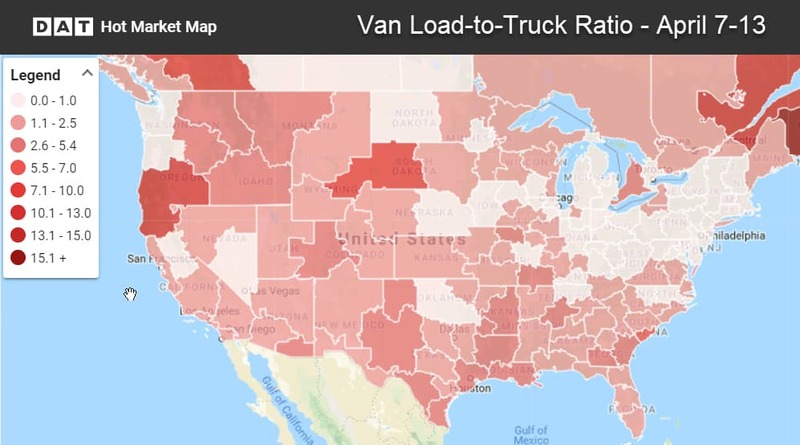 Spot van volumes remain ahead of March 2018 levels but so far this month demand for trucks is no better than it was in February 2019. 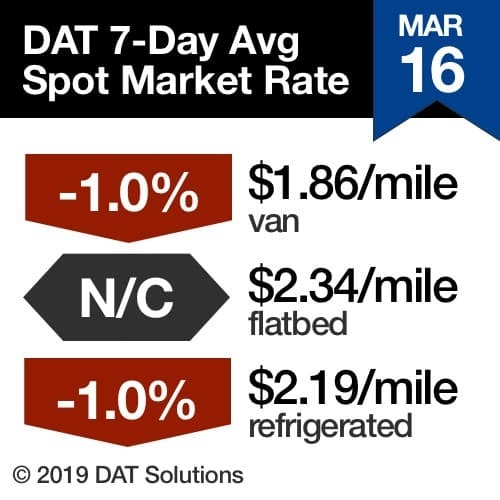 Capacity is abundant and spot van rates are drifting: On DAT’s top 100 van lanes last week, pricing fell on 53 and rose on 36. Eleven lanes were neutral. 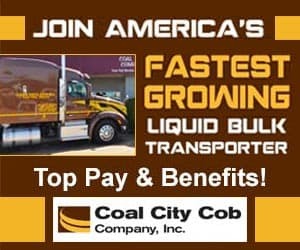 Where Rates Were Up: With freight markets in the Midwest struggling with unusual weather, there was a ripple effect for supply chains. 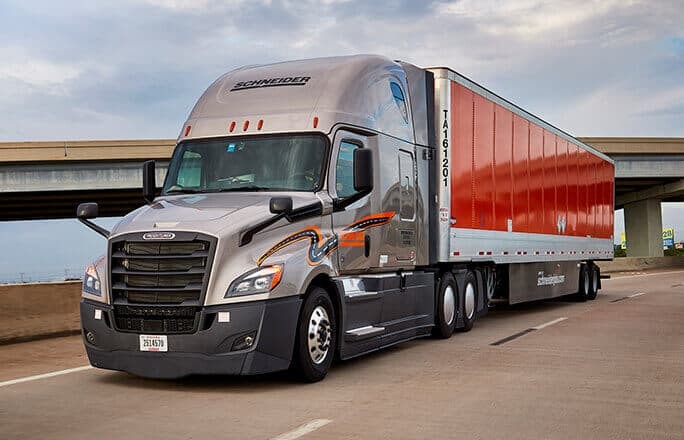 For instance, the challenge of getting freight into Denver last week led to an 18-cent increase in the average rate from Seattle to Salt Lake City ($1.90/mile). 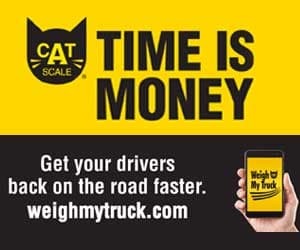 On the other hand, the extra West Coast trucks in Salt Lake City caused rates on the lane from there to Stockton, California, to decline. What to Watch: Expect a boost in flatbed pricing as the demand to move heavy machinery and construction materials into the region picks up. 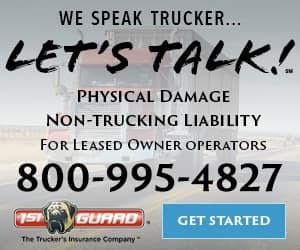 High demand for flatbeds in the coming weeks may cause van availability to tighten on some lanes. The national average spot reefer rate has declined in seven of the last eight weeks. 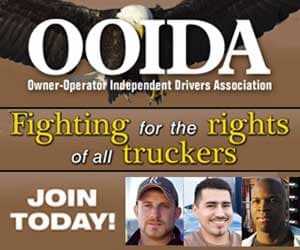 On the top 72 reefer lanes, 26 lanes moved up while 43 lanes fell and three were neutral. We’re waiting on California and Florida produce to pull rates higher. Where Rates Fell: Many of the prior week’s gainers came back to earth, including Elizabeth, New Jersey, to Boston (down 38 cents to $3.81/mile) and Philadelphia to Miami (off 22 cents to $1.96/mile). For the latest spot market load availability and rate information, visit dat.com/trendlines and follow @LoadBoards on Twitter.